Convenients of my acquaintance claim Canning described himself as "an Irishman born in London", but methinks they are Doing it much too brown! If a man passes his leisure in St James's, sir, he is likely to hear bear garden jaw of that type! I remember George from my A-level history classes. But you filled in much that I did not know. Thanks as always , Catherine. Thank you, Mari, we didn't go anywhere near Canning at A-level! It's very somber to me to visit Chiswick and stand in the same room where Charles James Fox and George Canning died. 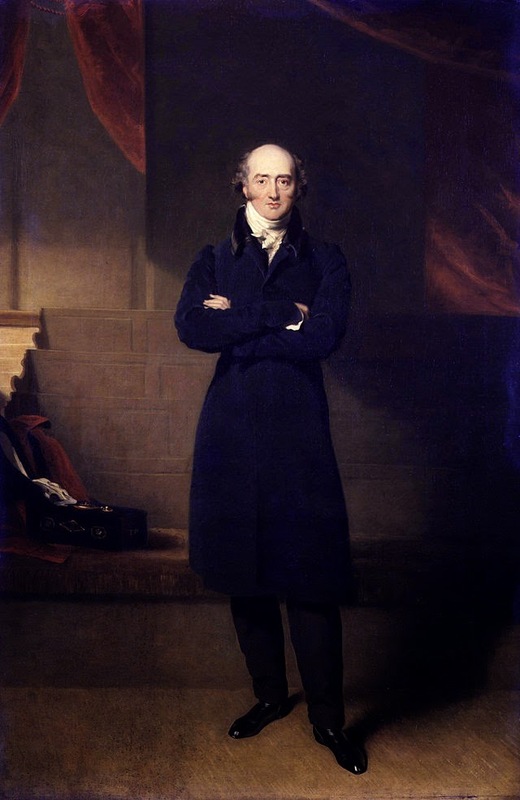 An interesting thing about Canning is that it is believed he had an affair with Princess Caroline after she separated from the Prince of wales (later regent and later still, George IV). Indeed; Caroline's love life is one the most tangled and fascinating personal puzzles of the era!